Portraits of North American Indians, with sketches of scenery, etc. Portraits of North American Indians, with sketches of scenery, etc. Portraits of North American Indians, with sketches of scenery, etc. 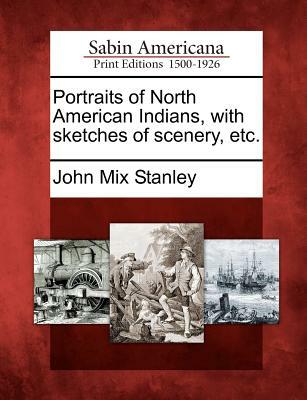 Title: Portraits of North American Indians, with sketches of scenery, etc.